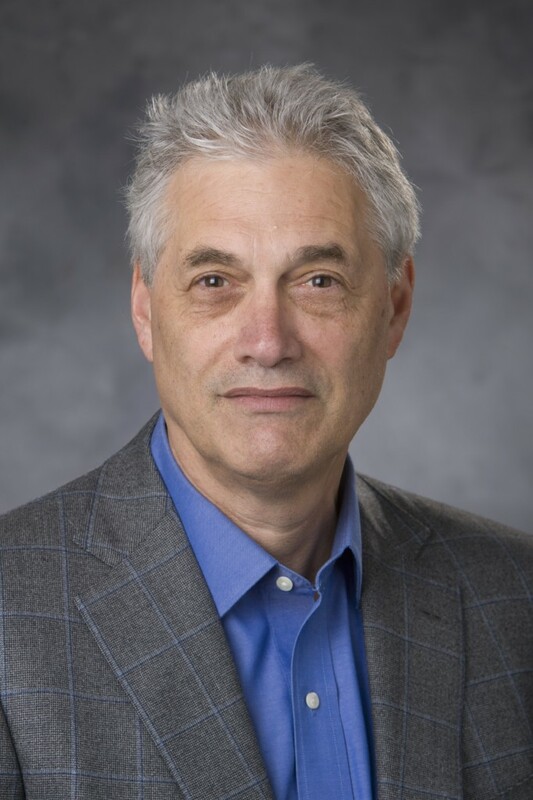 Duke Radiology»Faculty»Michael R. Zalutsky, Ph.D., M.A. Michael R.	Zalutsky,	Ph.D., M.A. Research Interests The overall objective of our laboratory is the development of novel radioactive compounds for improving the diagnosis and treatment of cancer. This work primarily involves radiohalo-genation of biomolecules via site-specific approaches, generally via demetallation reactions. Radionuclides utilized for imaging include I-123, I-124 and F-18, the later two being of particular interest because they can be used for the quantification of biochemical and physiological processes in the living human through positron emission tomography. 4. development of radiohalobenzylguanidines which are specifically cytotoxic for human neuroblastoma cells.